Stout Creek Outfitters has partnered up with Otto’s Cross Country Ski and Mountain Bike! 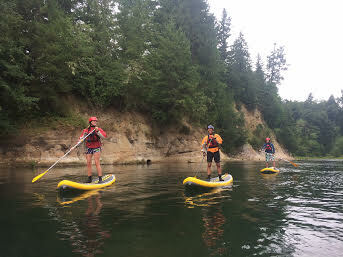 We offer Stand Up Paddleboards (SUPs) and Touring Kayaks for rent for use on the many lakes on Mt. Hood. We know that you want to look good, and get the most out of your rental, and that is why we offer products you would find in any high end retail shop. 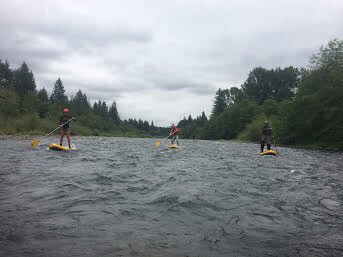 Our brand choice for Stand Up Paddleboards is Naish and the inflatable Stand Up Paddleboards will fit in the trunk of most passenger cars, and use a special construction that allows inflation of up to 14 PSI. 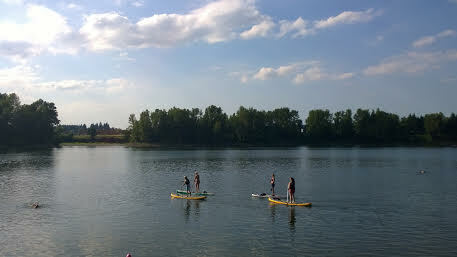 This allows for similar performance to a standard Stand Up Paddleboard. 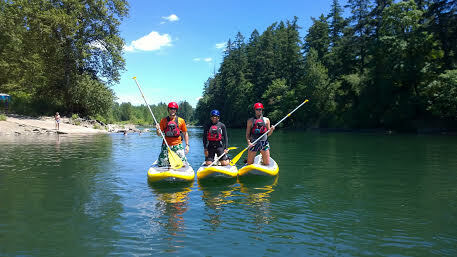 *All rentals include Paddle, PFD, Whistle, and Invasive Species Permit.